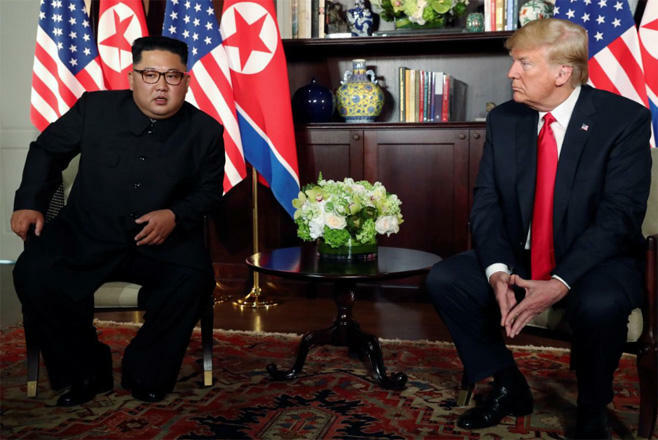 These included complete denuclearisation, transformation of US-North Korea relations and building a lasting peace mechanism on the Korean Peninsula, he said. Palladino reiterated that sanctions relief that North Korea has been seeking would follow its denuclearisation. Trump has been eager for a second summit despite a lack of significant moves by North Korea to give up its nuclear weapons programme. He and Biegun have stressed the economic benefits to North Korea if it does so. It said the country’s nuclear and ballistic missile programmes remained intact and North Korea was working to make sure those capabilities could not be destroyed by any military strikes.